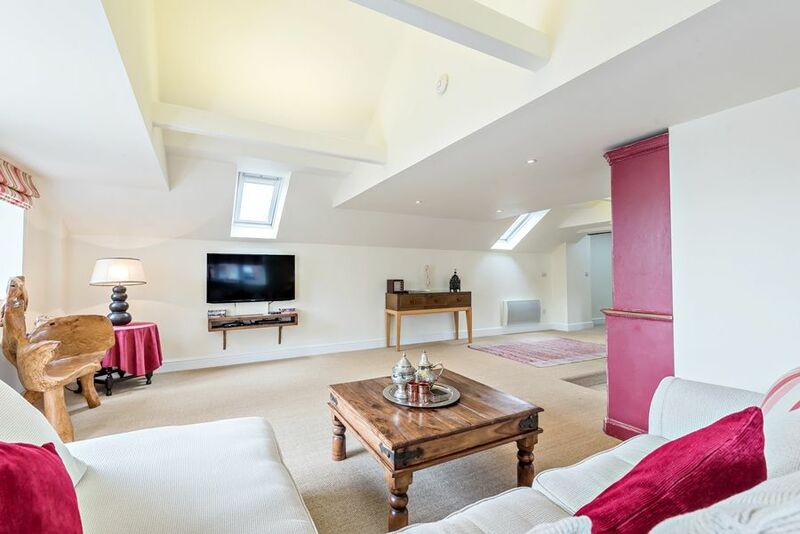 The loft has its own private entrance and a flight of stairs leading to the first floor accommodation. 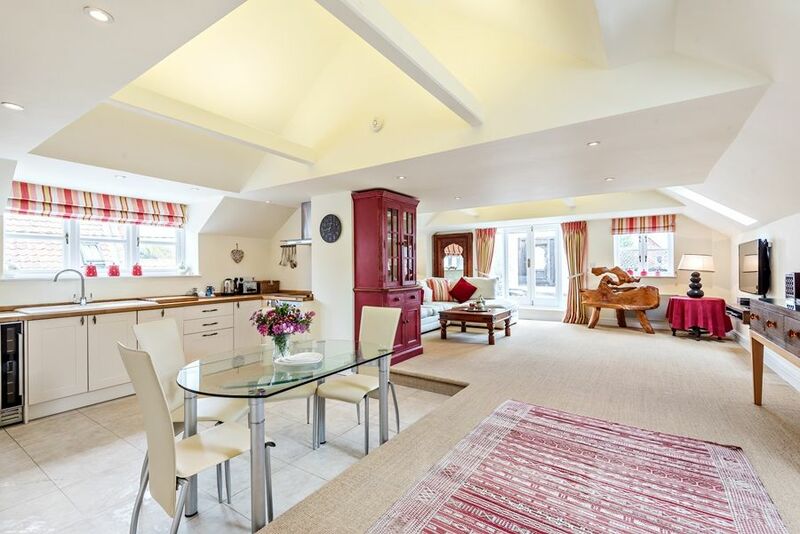 Has been creatively converted to give a light and spacious living room with a fully equipped kitchen/dining area and a delightful sitting area with doors opening out onto the decked roof terrace. Please note that there is a step down to the kitchen/dining area. 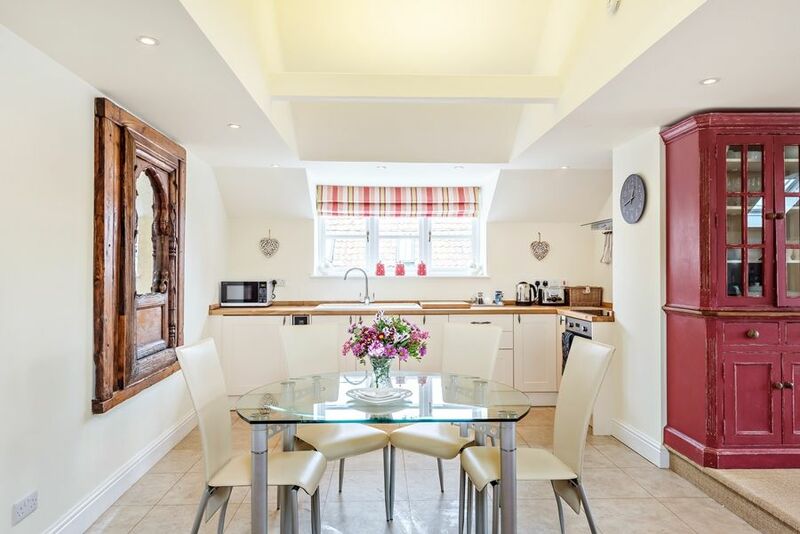 Kitchen: a contemporary cream fitted kitchen which is well-equipped with an electric oven and halogen hob, microwave, fridge with an ice-box, wine cooler and slim-line dishwasher. There's a glass dining table with 4 chairs. 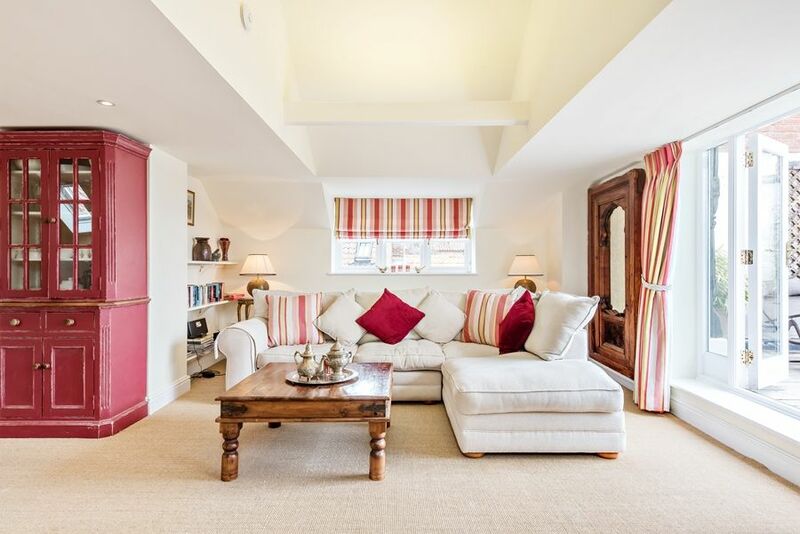 Sitting area: this is a lovely light and airy, beautifully decorated room in warm tones, with a huge comfortable L-shaped sofa, wall-mounted flat screen digital TV, DVD player and i-pod docking station. There is the advantage of free Wi-Fi throughout the loft. 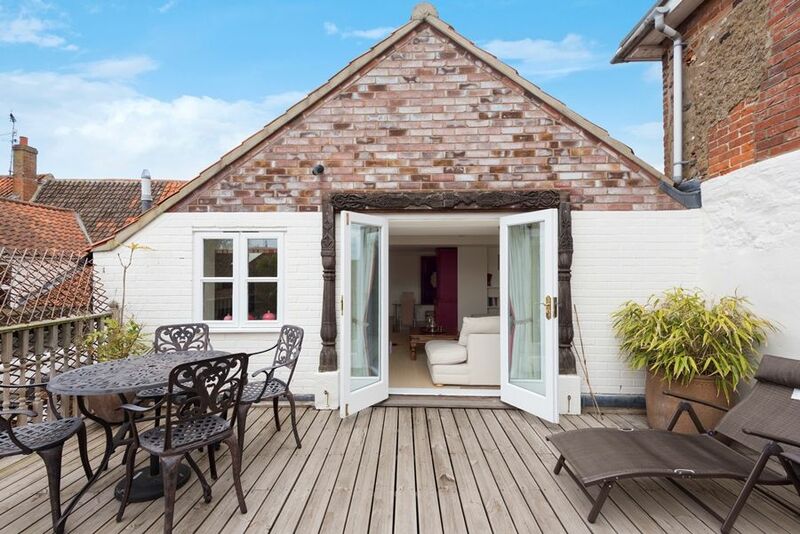 There are glazed double doors leading out to the fantastic decked roof terrace. 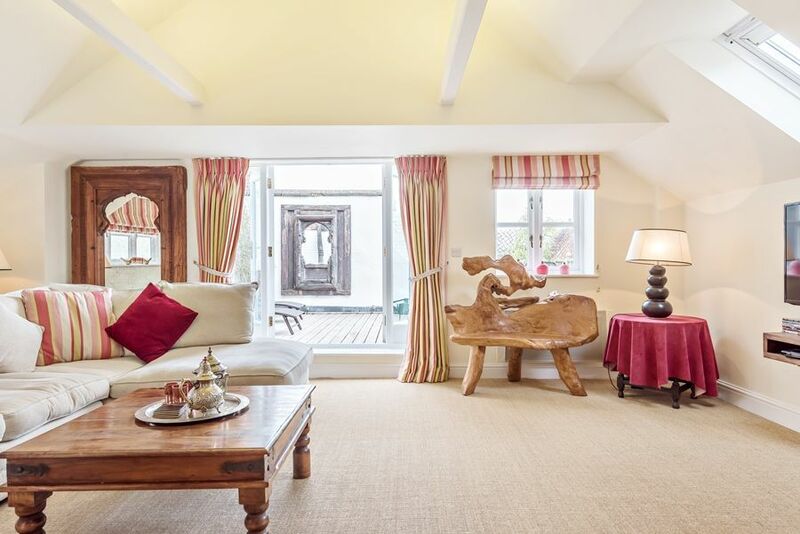 Bedroom: a sumptuous room overloooking Burnham Market's village green which has a stunning Moroccan style solid wooden pillared king-size bed, bedside tables and lamps, dressing table and stool, built-in wardrobe with shelving and a leather tub chair. There is a hairdryer. 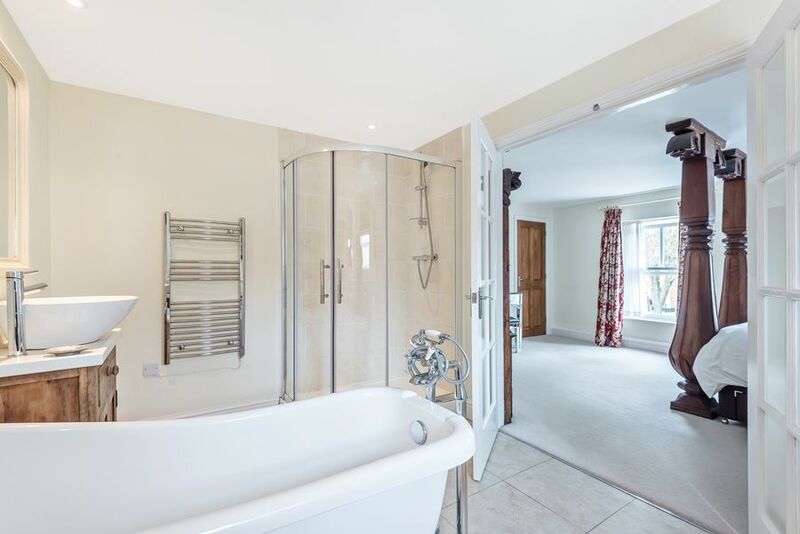 There are double doors which open into the bathroom. 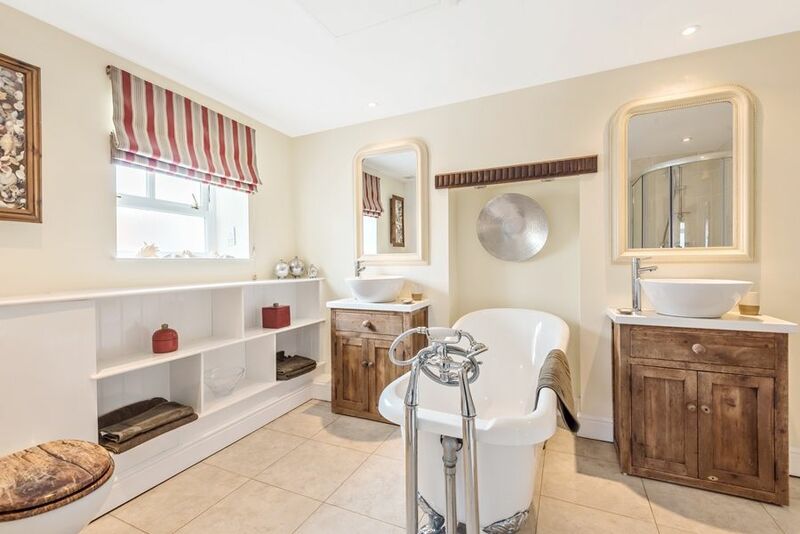 Bathroom: a fabulous large bathroom with the wow factor! 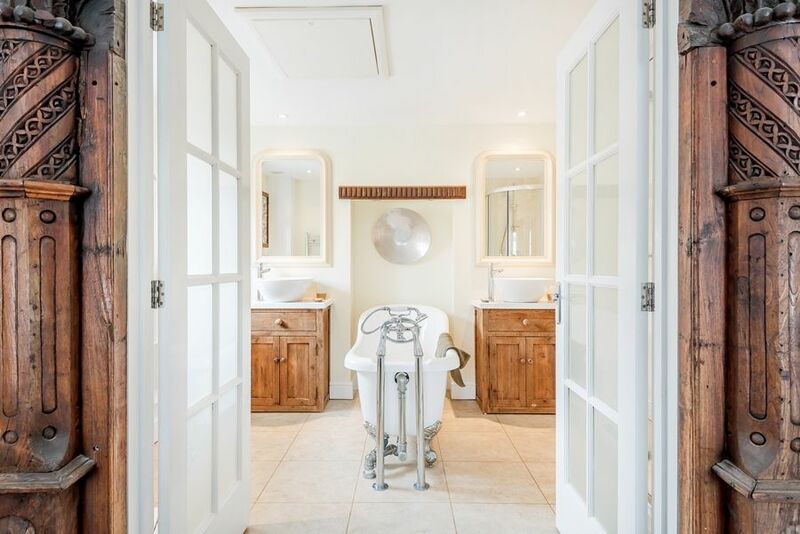 There's a free-standing claw foot bath, separate walk-in shower, twin hand basins, heated towel rail and WC. 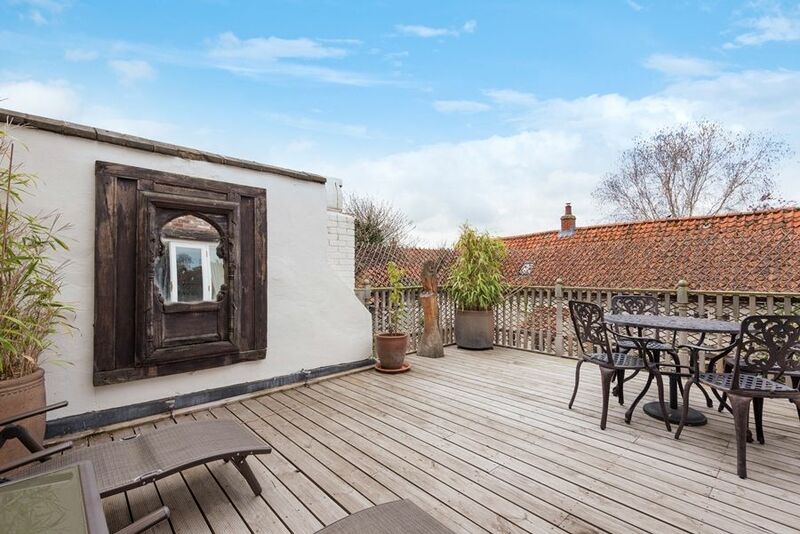 There is a fantastic private decked roof terrace enjoying roof top views across Burnham Market. This is the perfect place to relax and enjoy a glass of wine al fresco or a bite to eat, or simply to relax after a busy day exploring the delights of North Norfolk. There is a wrought iron round table with 4 chairs and 2 sun-loungers, plus outside lighting to make this a special spot in the evenings. 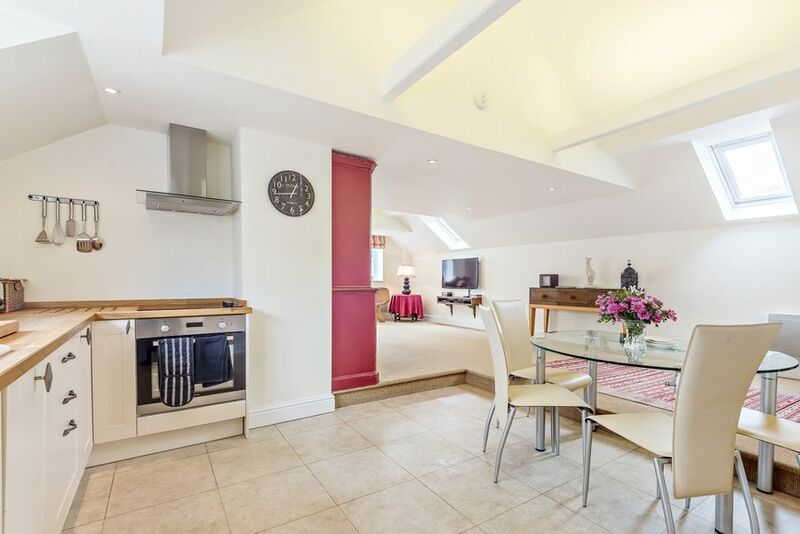 Whilst there is no allocated or off street parking for this property there is unrestricted parking both outside the property and in the immediate and neighbouring areas, as well as a large pay and display car park within a 5 minute walk. 10 out of 10 for the cleanliness of the apartment and the quality of the outside area We loved the space, decor, equipment. Would definitely stay again. 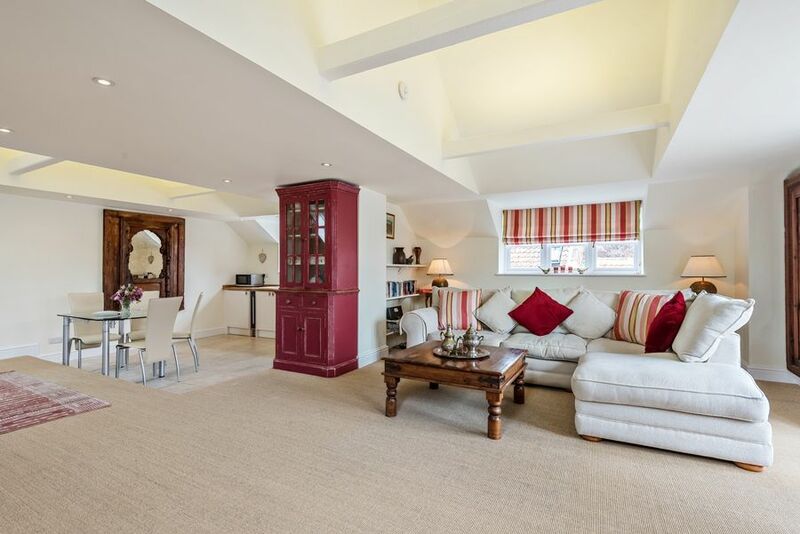 A lovely apartment in good decorative condition. It's relaxing ambience and spacious outdoor sunny balcony was lovely! 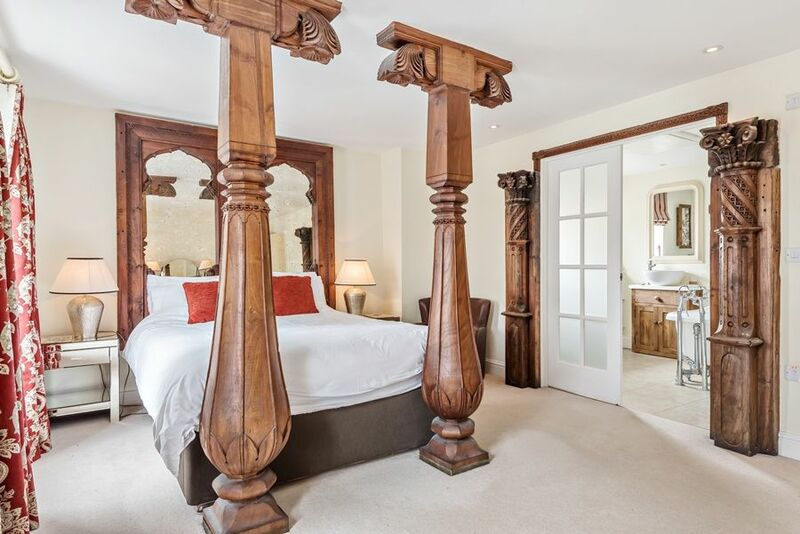 Wow, what a great place to stay in Burnham Market. Very private but couldn’t have been more central, right on the Green. 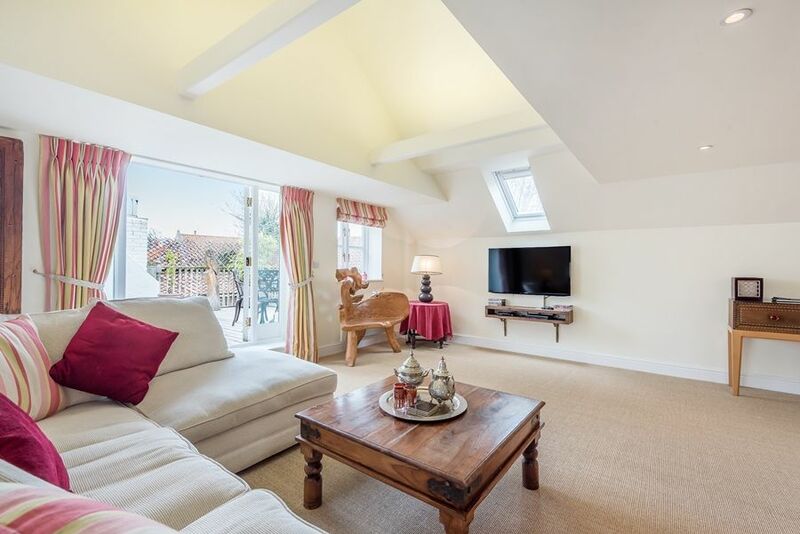 The Loft is bright and airy, and BIG and very well set up and luxurious. 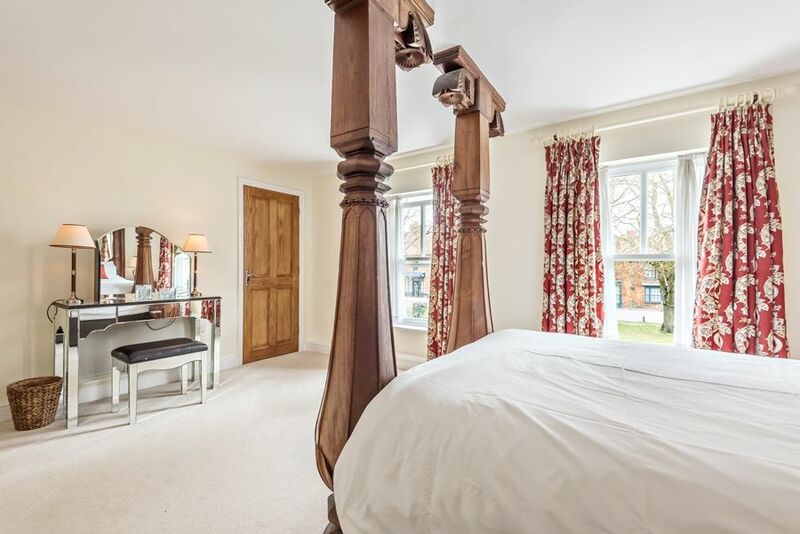 Lovely comfortable bed, great bathroom with roll top bath and separate walk in shower. Living area was wonderful, in fact the whole place just took our breath away. We had been told how lovely it was but it surpassed all our expectations, especially as the weather was great too and we were able to take full advantage of the decking area with its wall to wall sunshine. Will definitely look to stay there again if we are in that area and have already waxed lyrical about it to all our friends and family. 5star+ Many thanks to Paul at Sowerbys for sorting out the beeping smoke alarm with a new battery. Spacious, relaxing, light and very well equipped. this property suits me, and this was my 4th stay. Comfortable bed, good linen and powerful, hot shower. Very clean, we liked the decor and lighting and were surprised to have such a pleasant patio area. This is a lovely place to stay. 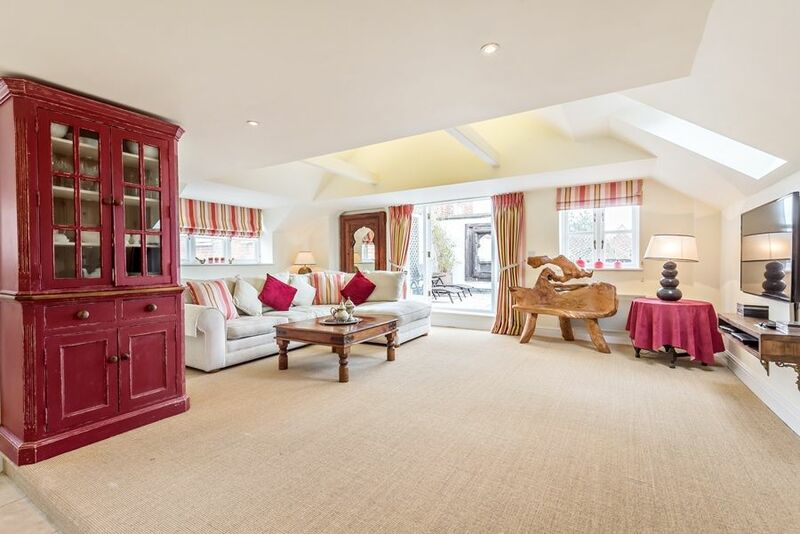 Amazing Flat - every detail has been thought through ! 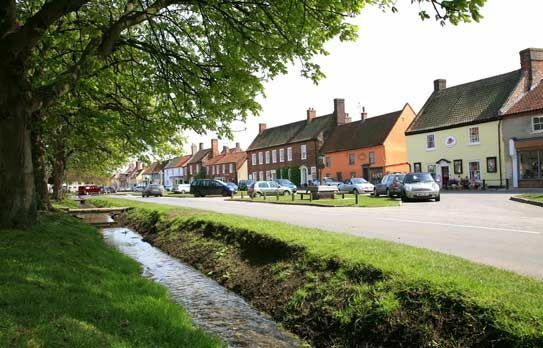 Lovely village. What a gem ! Wonderful flat, we had a fabulous stay. Looking forward to our next visit. First class accommodation with everything provided. 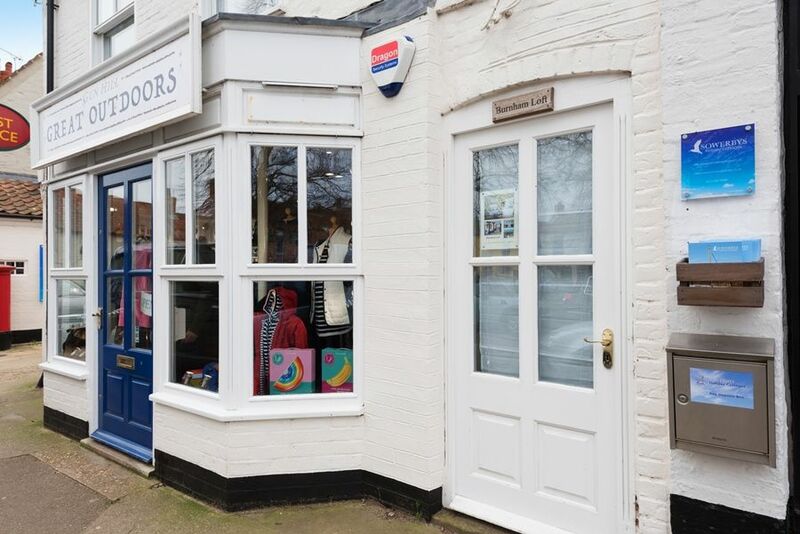 A comfortable and enjoyable experience, Burnham Market is a very special place. Wounderful space - tasteful & comfortable, a beautiful haven. Thank you. Stunning appartment, we had a lovely stay. Hope to visit again !